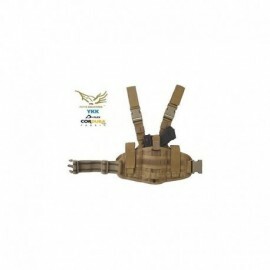 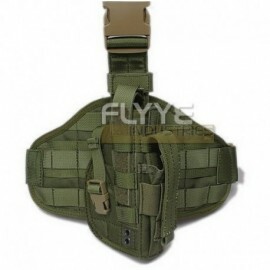 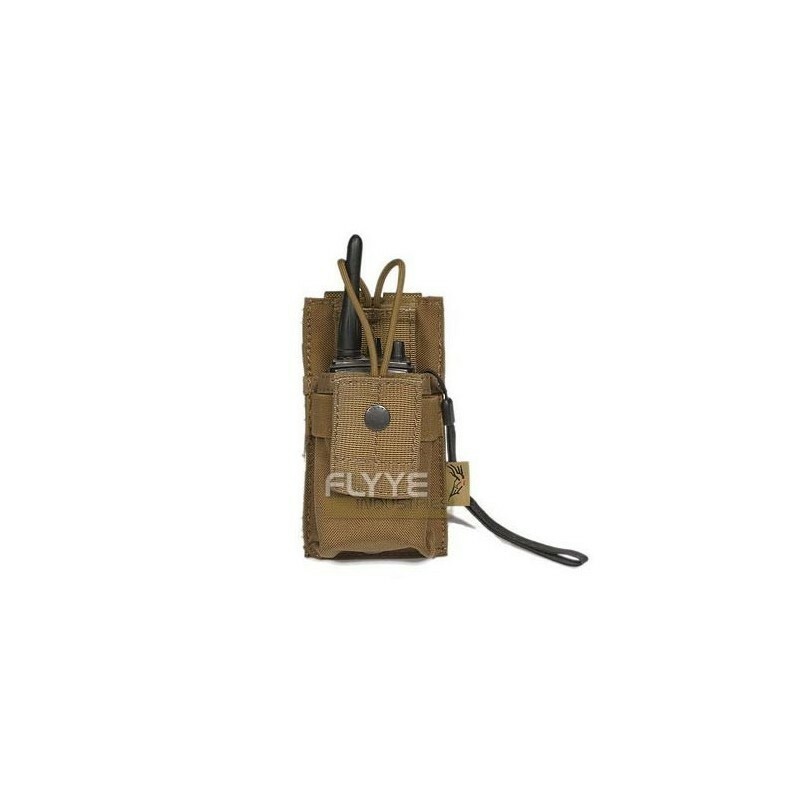 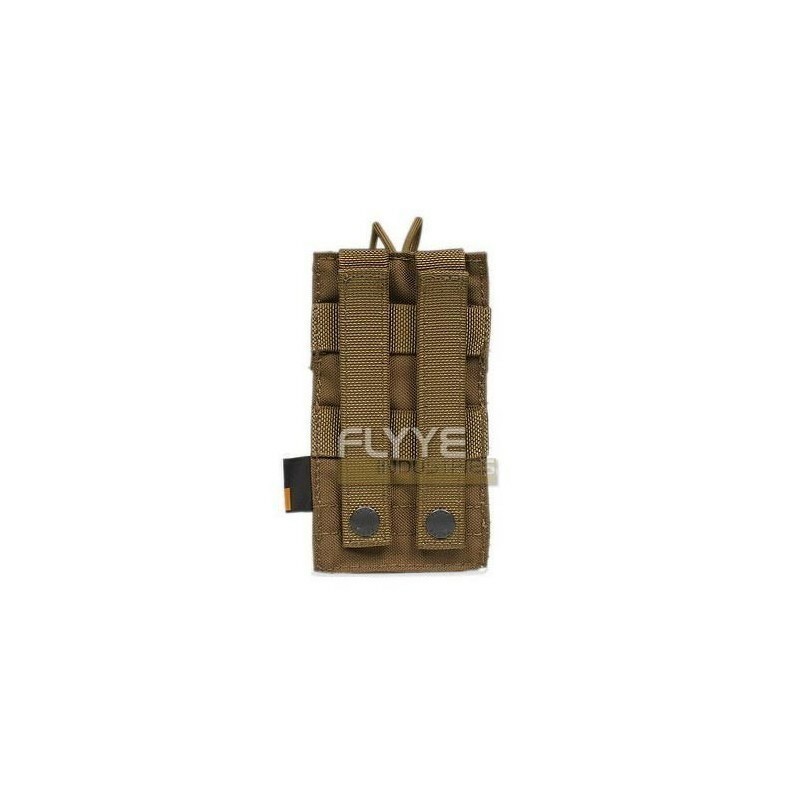 Universal Radio Pouch Coyote Brown MOLLE system is designed to accommodate most of the wireless devices on the market . Dimensions 150 x 90 mm. Made with REAL Invista 1000D CORDURA ® , a highly technical material with high resistance to abrasion and puncture (up to three times longer than standard nylon ) . 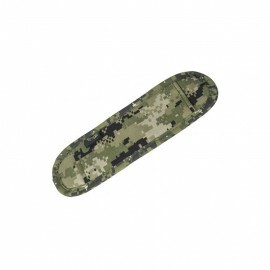 The fastex are the UTX - Flex ( Duraflex in CHIAN ), a leader in the industry , a manufacturer of high quality elements also used in equipment for military use .